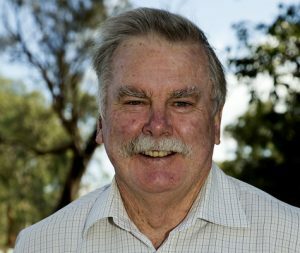 Bob has over 40 years of experience developing and delivering natural resource programs to support the livelihoods and wellbeing of communities. He has held a number of senior roles in government agencies, working at national, state and local levels, and has applied his skills to improving the livelihood of communities in Indonesia, Papua New Guinea, Solomon Islands and indigenous communities in Northern Australia. In addition to Greening Australia, Bob sits on the Board of over a dozen organisations including serving as the Director General of NSW Department of Land and Water Conservation, Acting Commissioner of NSW Land and Environment Court and Director of Leafcarbon.